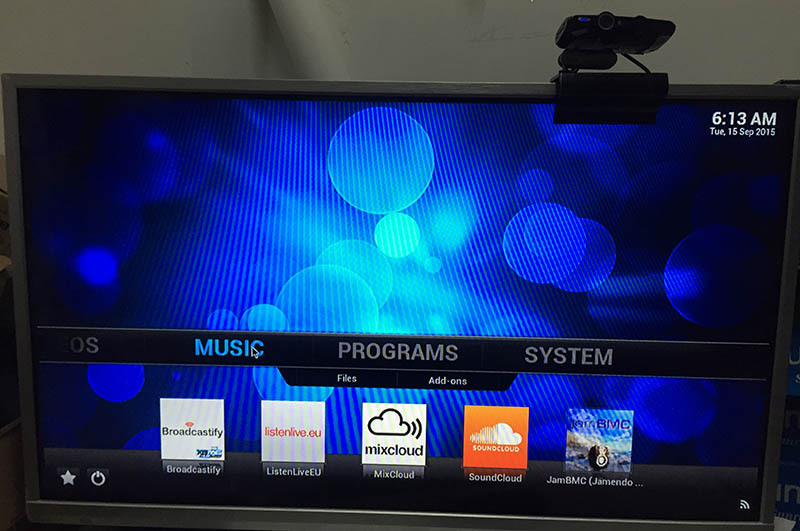 10) Audio format : Support MP3, WMA, WP2, OGG, AAC, M4A, FLAC, APE, 3GP, WAV, etc. 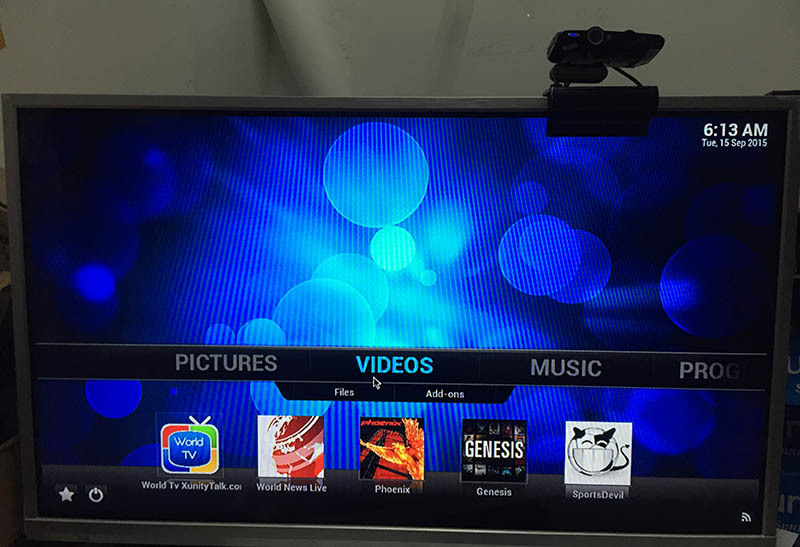 11) Picture format : Jpeg, Bmp, Png, etc. 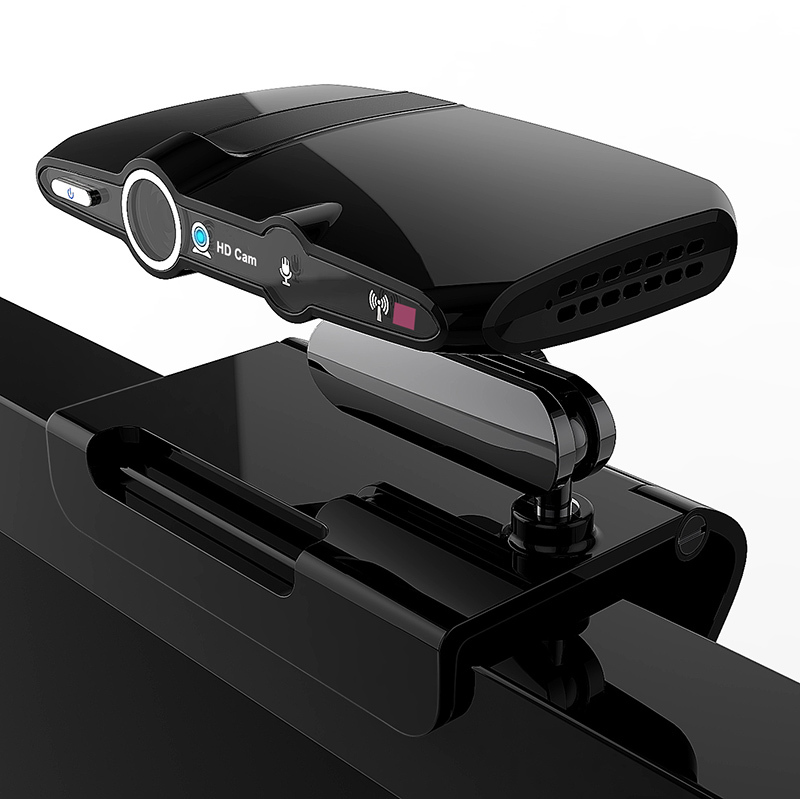 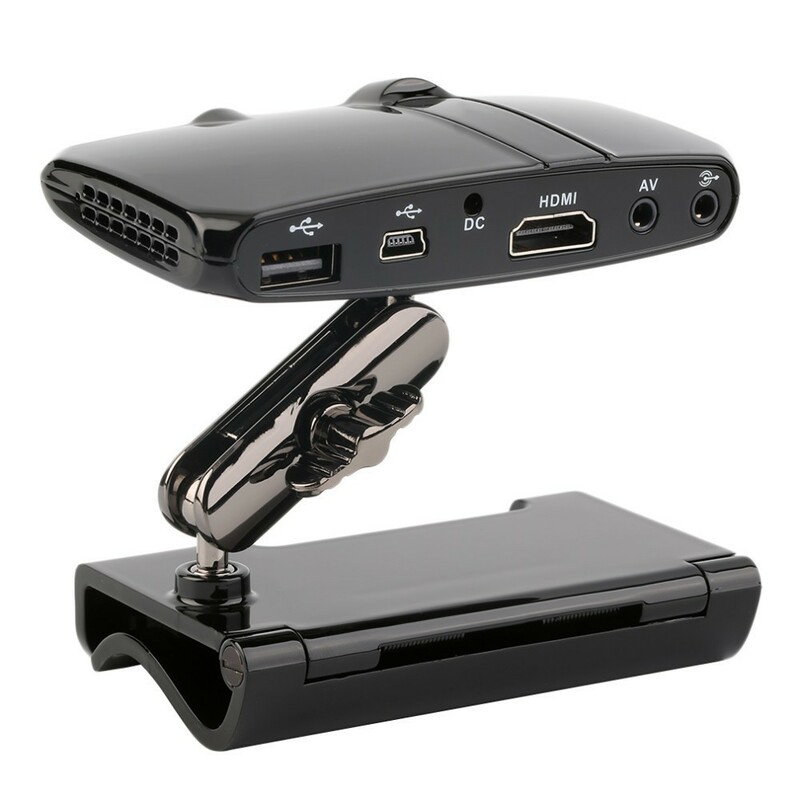 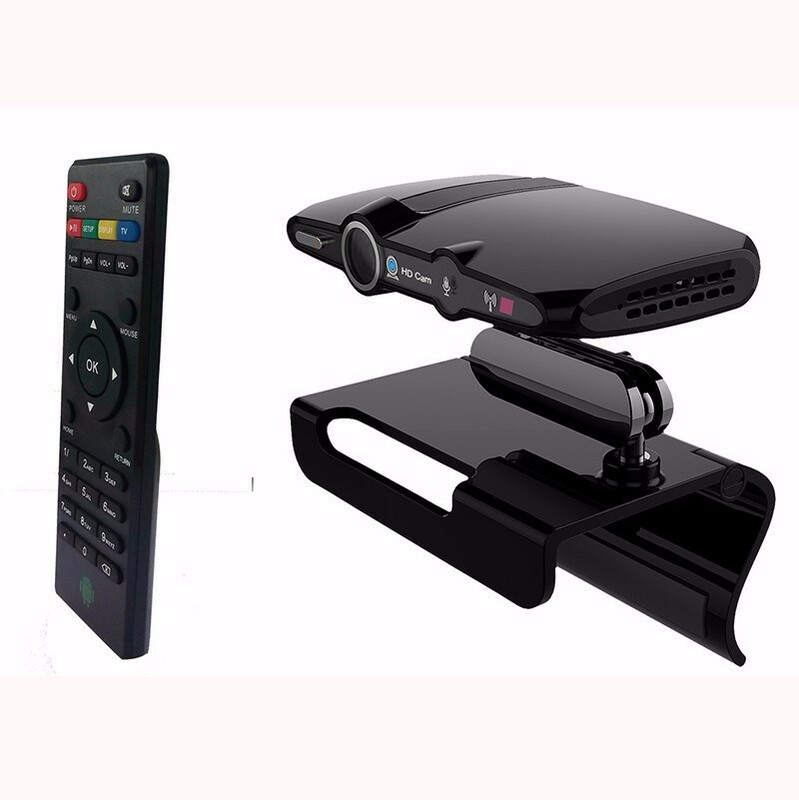 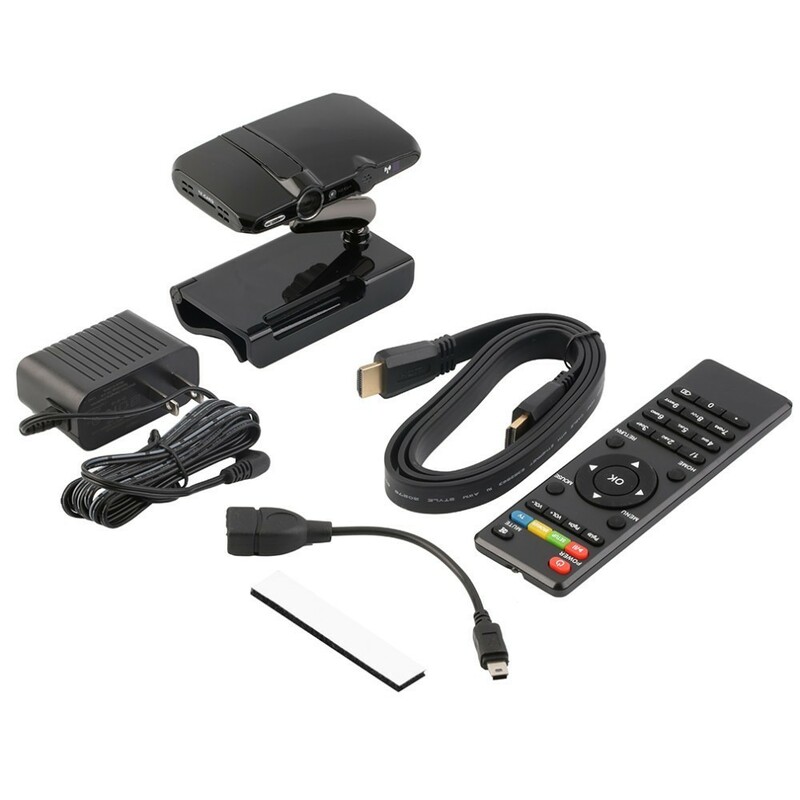 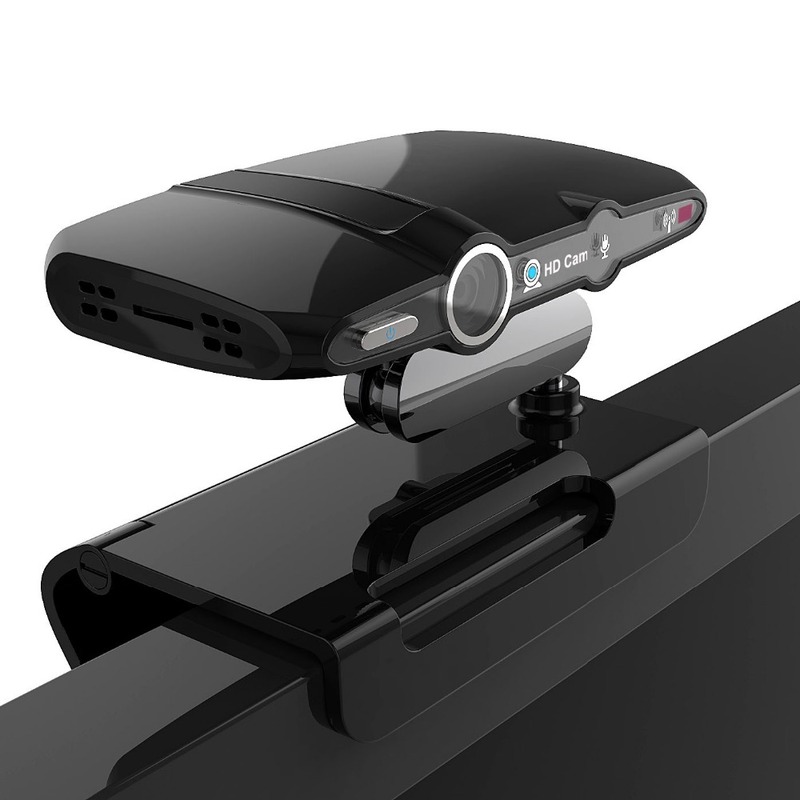 ■Android TV Box or Smart TV box can turn your normal tv to an Android Smart TV. 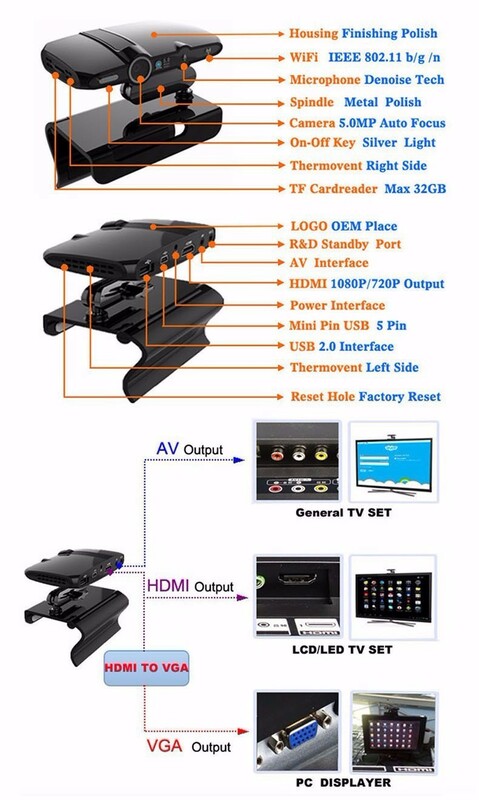 ■ Just connect the HD23 Smart TV Box to your TV using HDMI cable or AV Cable. 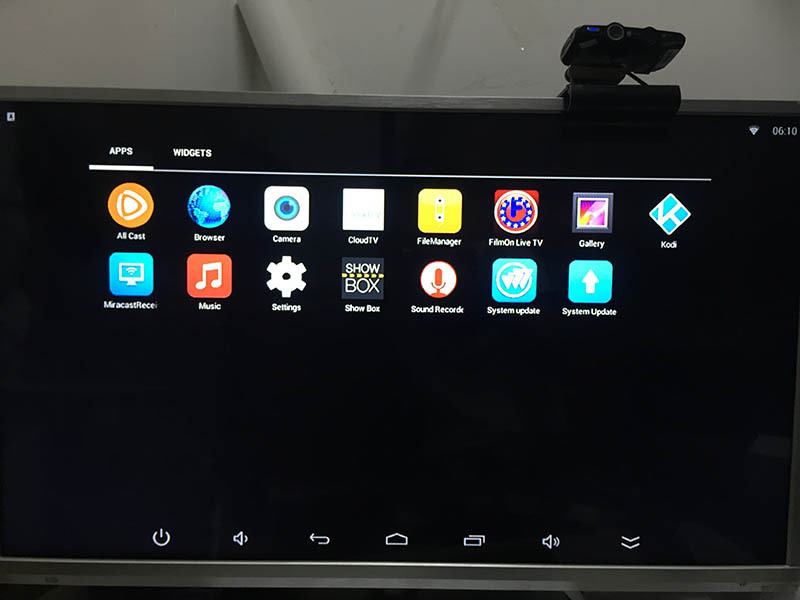 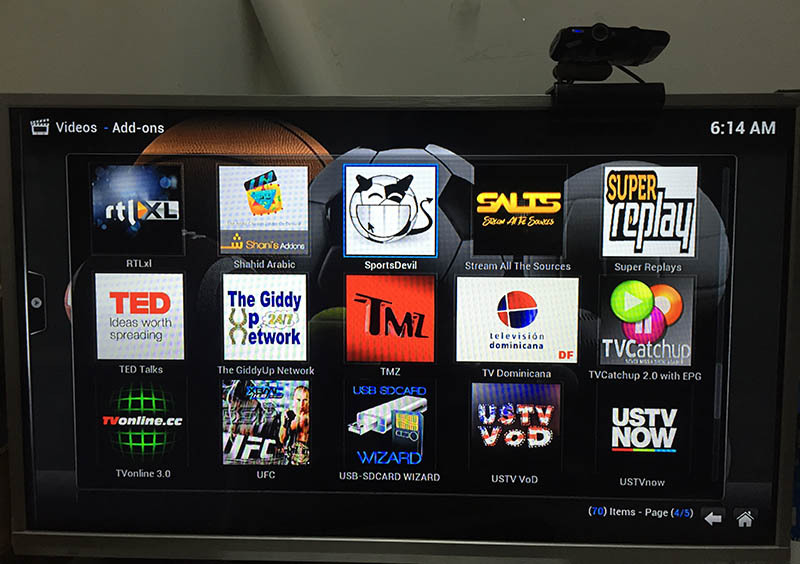 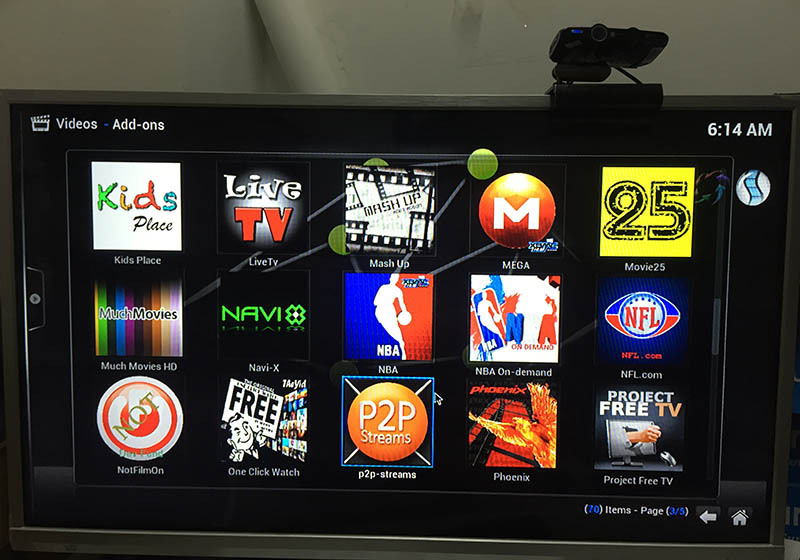 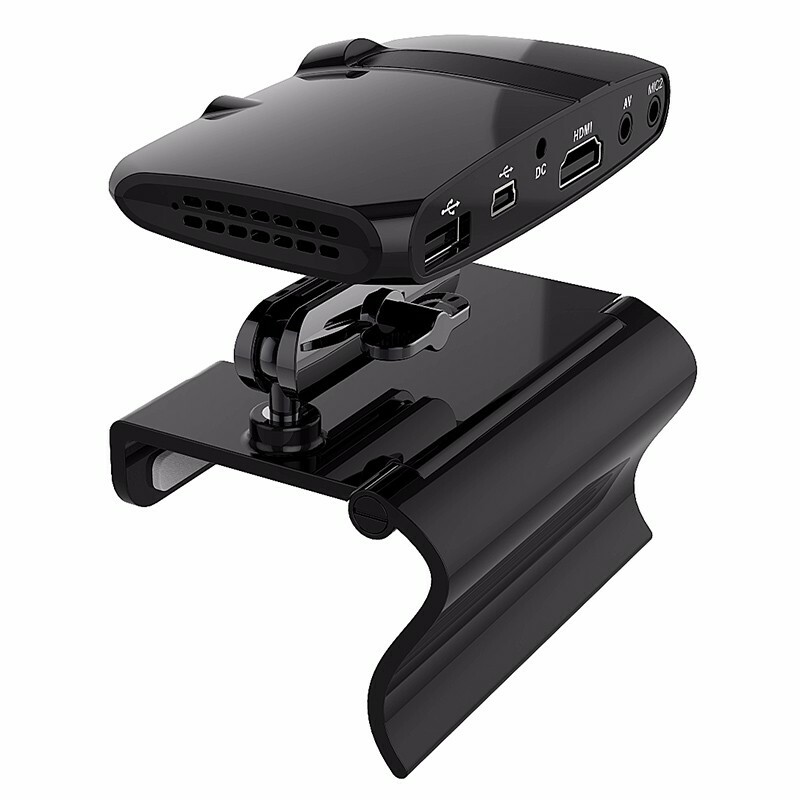 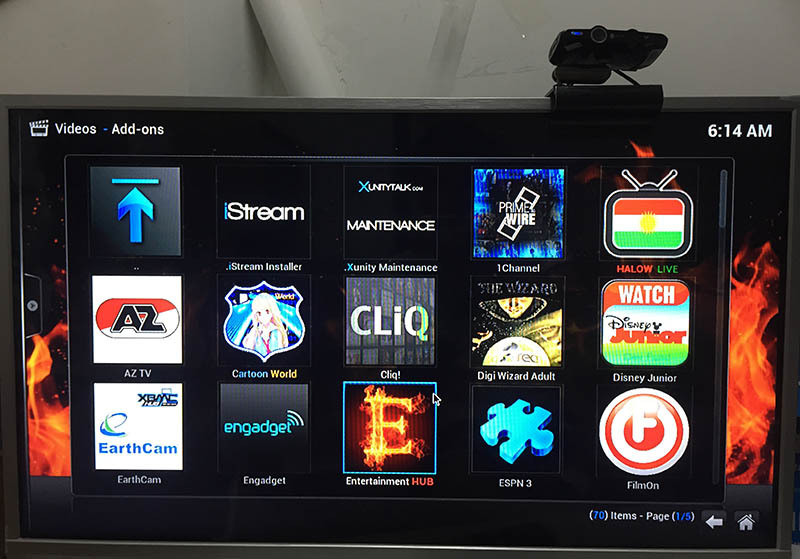 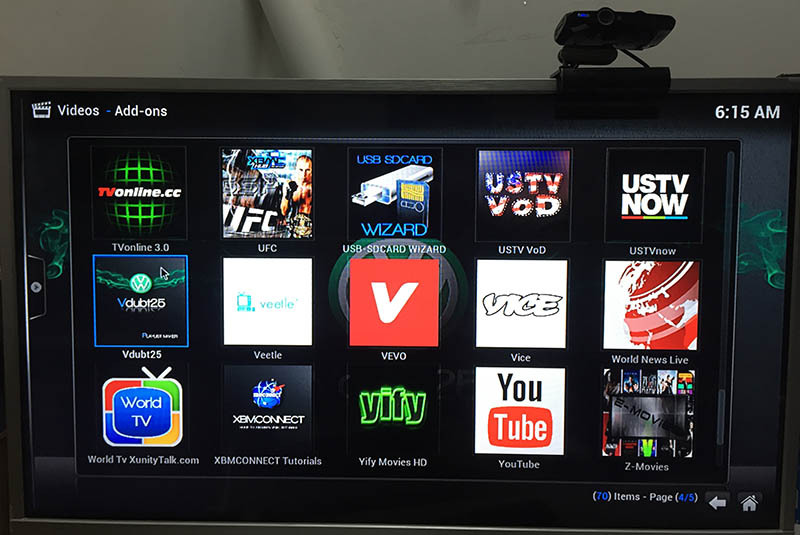 ■ After connecting the HD23 Android Smart TV Box to your TV , you will get ANDROID Operating System in your TV. 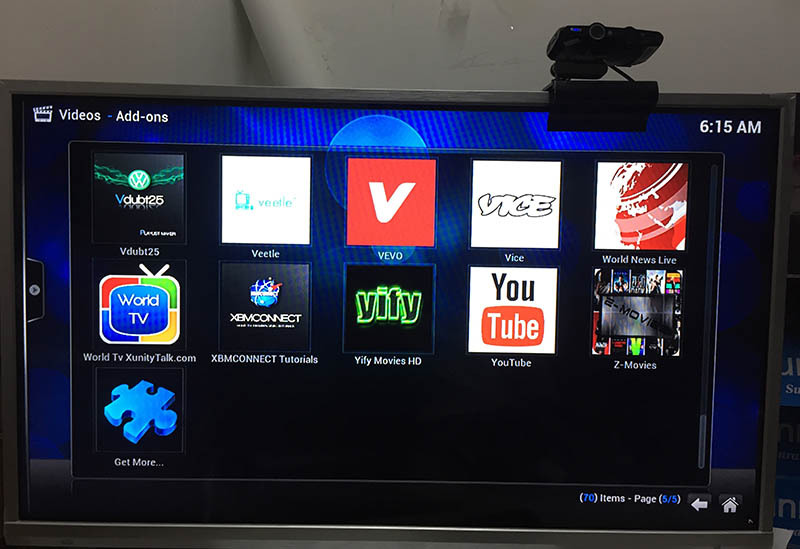 ■ Then you watch youtube, surf the internet, install apps from google play, enjoy video chatting, play games and many more directly in your TV. 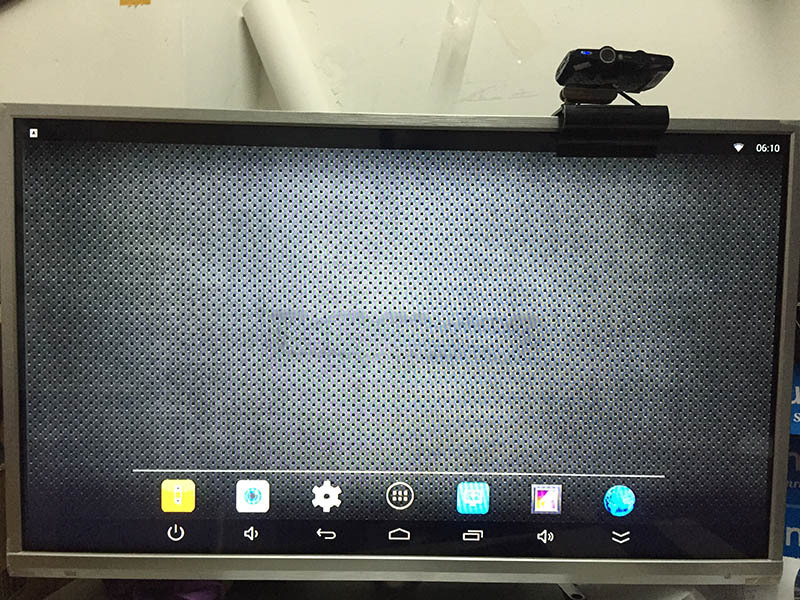 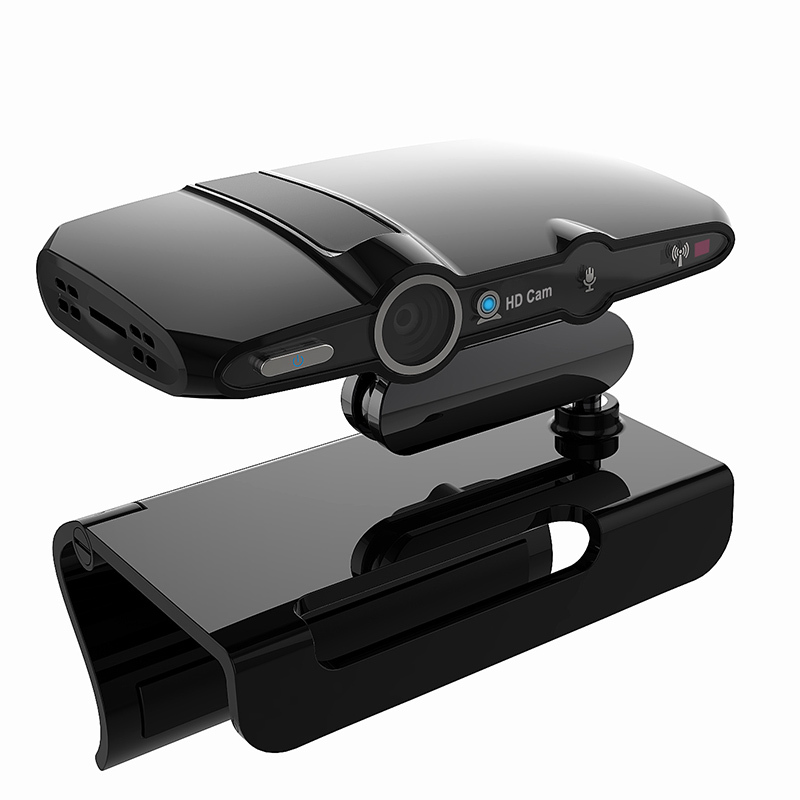 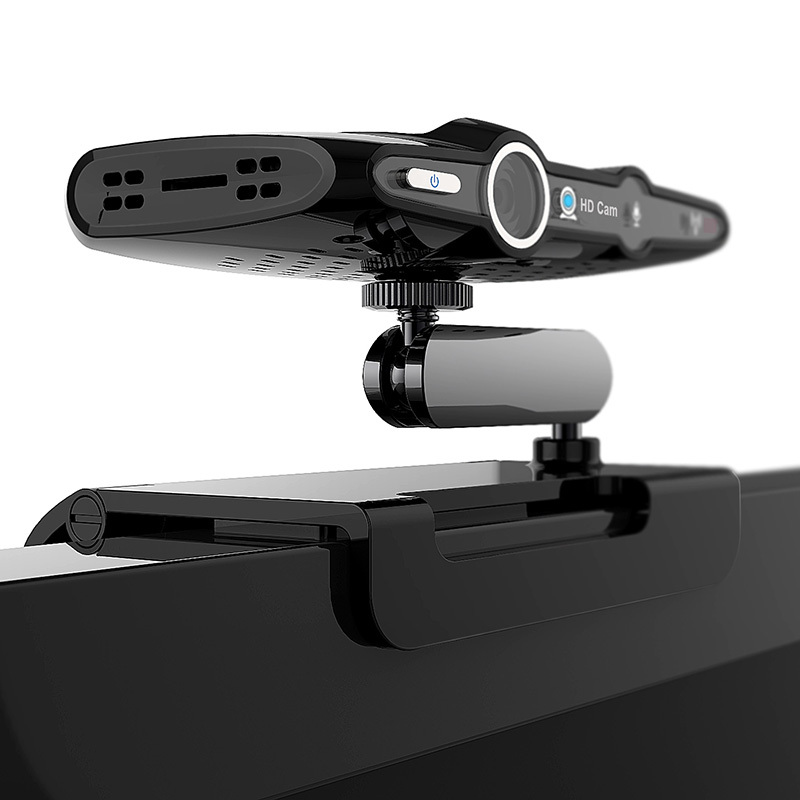 It has all the functions of an Android Smartphone/Tablet.